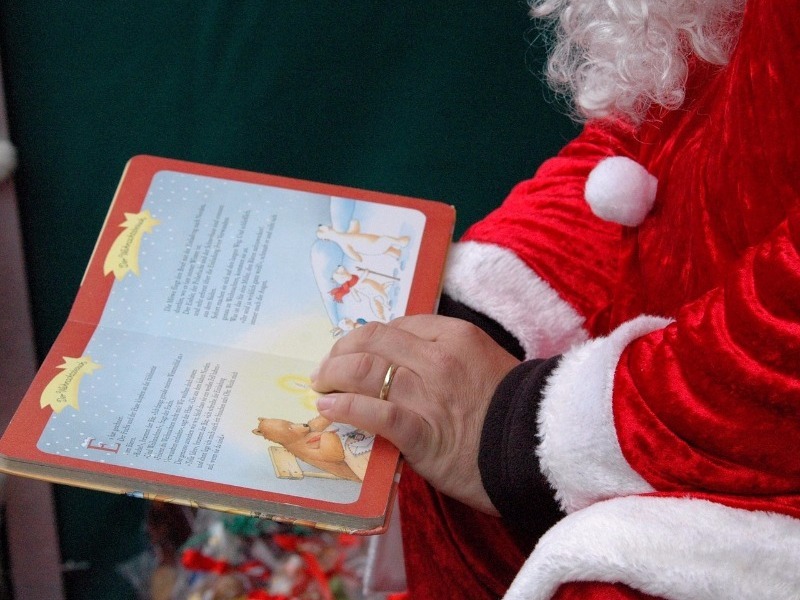 Let’s face it, Christmas could be the best or worst time to send out a PR story – depending what industry you work in and the nature of your story. Often clients say to us ‘should we hold back on sending out any stories in late November and December because they might just ‘get lost in Christmas.. The best Christmas Adverts of 2016! Year on year, the battle of the best Christmas advert continues and 2016 has been no exception. 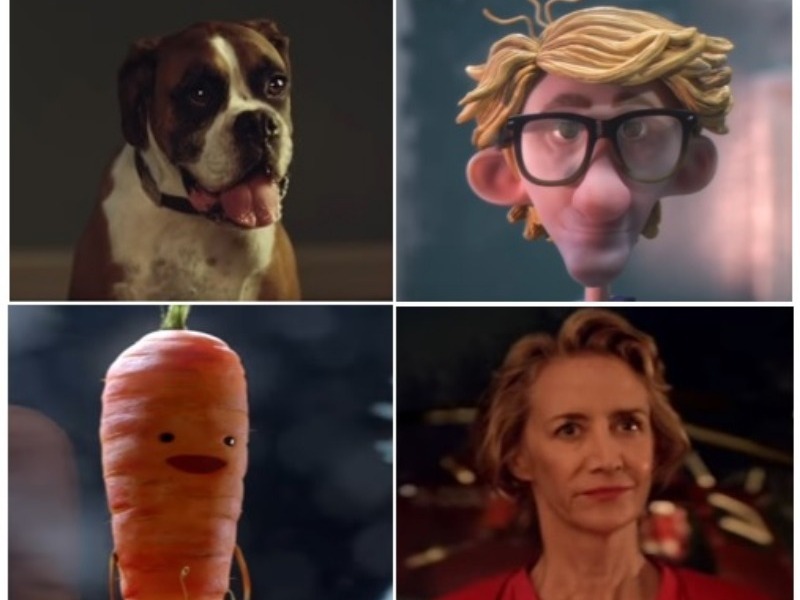 From Buster the Boxer dog to Kevin the talking carrot, we’ve just about seen it all. According to the Telegraph, the battle for the most popular Christmas advert has reportedly cost businesses around £5.6bn, so it’s no surprise that the campaigns have completely taken over social media. 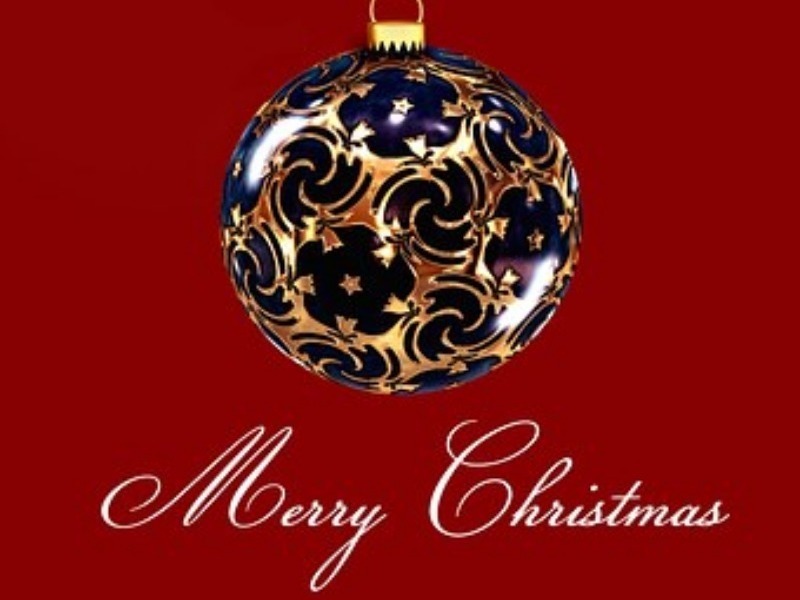 I remember in my early years in PR, we used to spend much of November and December getting Christmas card, calendar and bauble design competitions organised in schools, working closely with b2b manufacturers to increase their engagement with young people and the wider community. Some building product manufacturers are missing an opportunity to grow sales by not having a well-planned and carefully targeted PR campaign. This can happen either because they don’t take the time to plan they PR campaign for the year ahead or they work with a PR agency that doesn’t understand the construction sector. In our experience, both have the same outcomes and that is missed sales and branding opportunities. 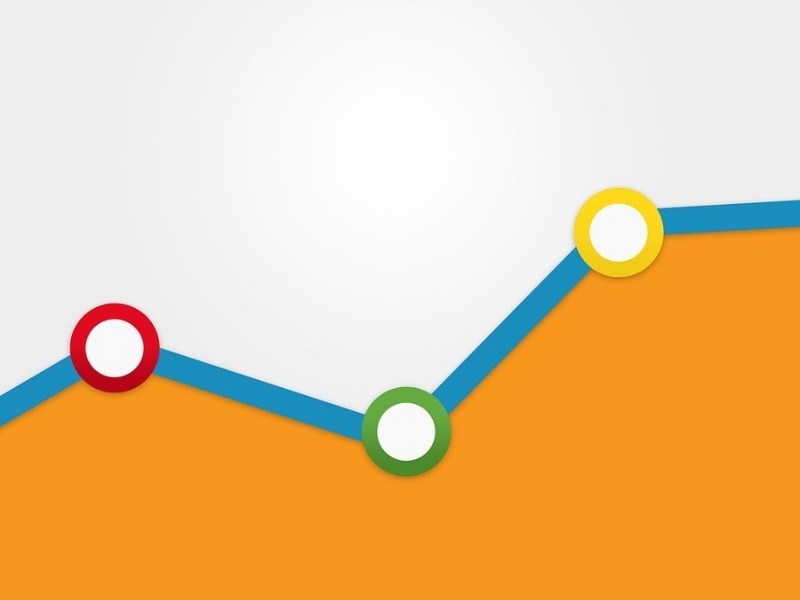 In early 2005, Google analytics was born and has since become the undisputed leader in website analytics, with over 29 million websites now using the software according to BuiltWith. Here at Dragonfly, we regularly use Google Analytics for many of our clients so we can analyse how well their website is performing and review and update their SEO strategy. 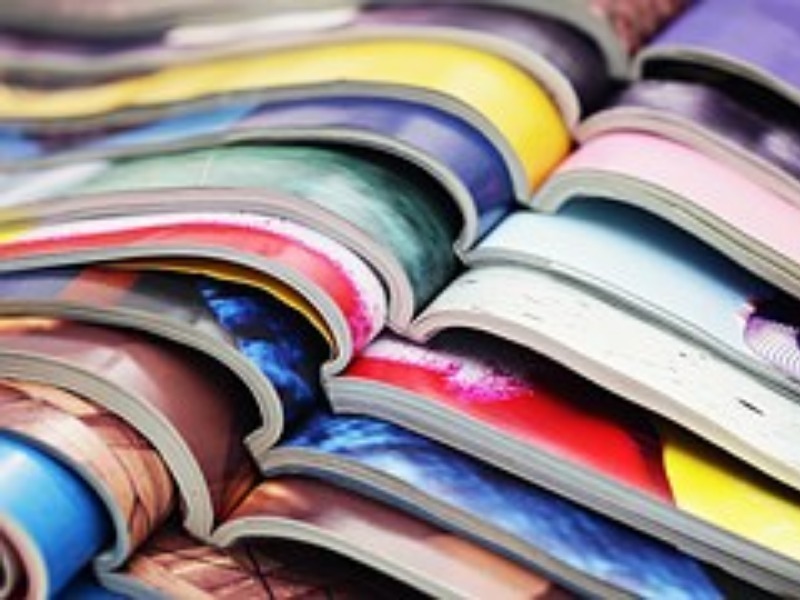 The trade magazine is dead â long live the trade mag! I had a meeting with a new construction client the other day, they raised an issue which concerned me “We think that trade magazines have had their day, everything’s just online now, we don’t think printed coverage matters that much anymore.” So it set me thinking, is the printed trade magazine soon to become a thing of the past and how important is the online equivalent? I’ve seen a couple of examples of badly written copy on websites recently, which is all too often the result of a rush to get a website designed and live. In these cases, copy is often simply pasted onto a new site, with little thought to the importance of good, keyword-enriched content. So, it set me thinking, do companies know the value of having good quality content throughout their websites? As the majority of our clients operate in the construction and manufacturing sectors, most of the press and online coverage we achieve is in trade journals or blogs that are read by architects, main contractors, developers or homeowners. However, the value of a well-written, well placed regional press release should not be underestimated. 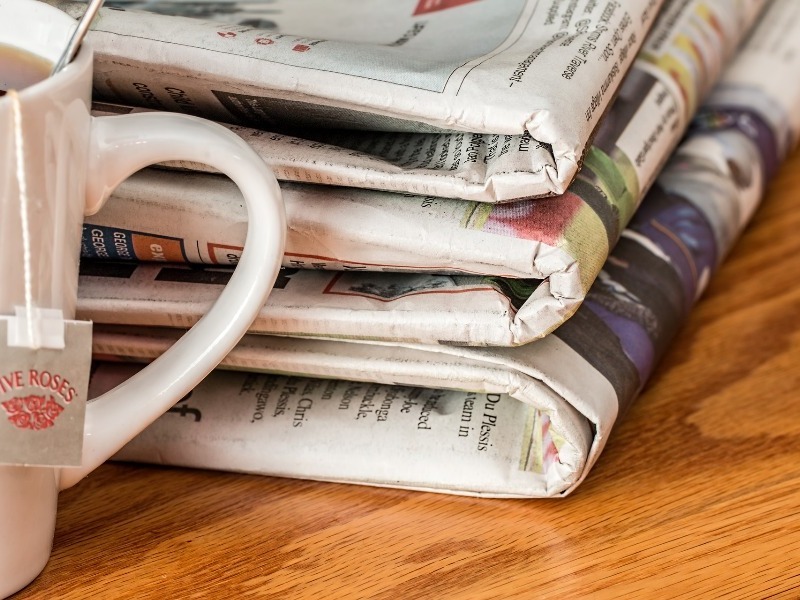 Recently, a client of ours in the heating and ventilation sector asked us to write a press release and negotiate it into a number of key regional press titles, to help support their franchise network. Articles appeared in such publications as the South Wales Argus, Bath Echo and the Cornish Times. 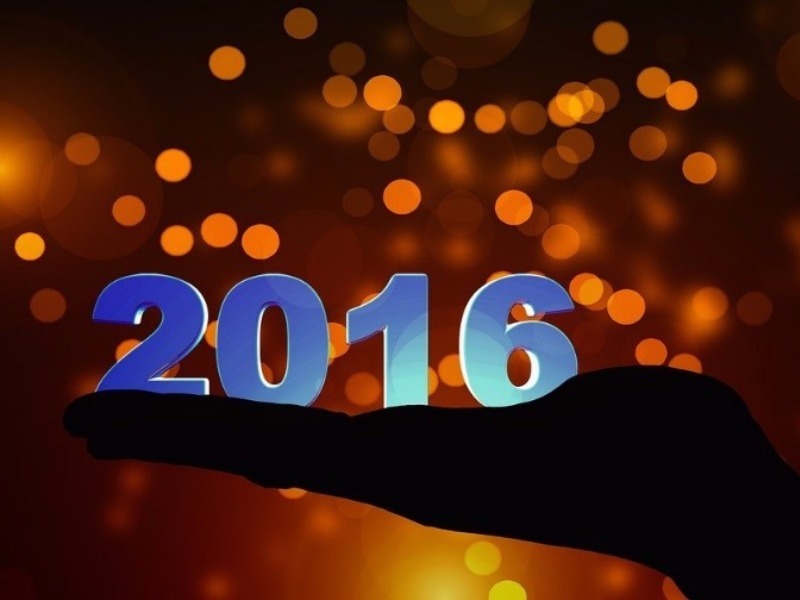 Why PR and quality content marketing is a good investment! 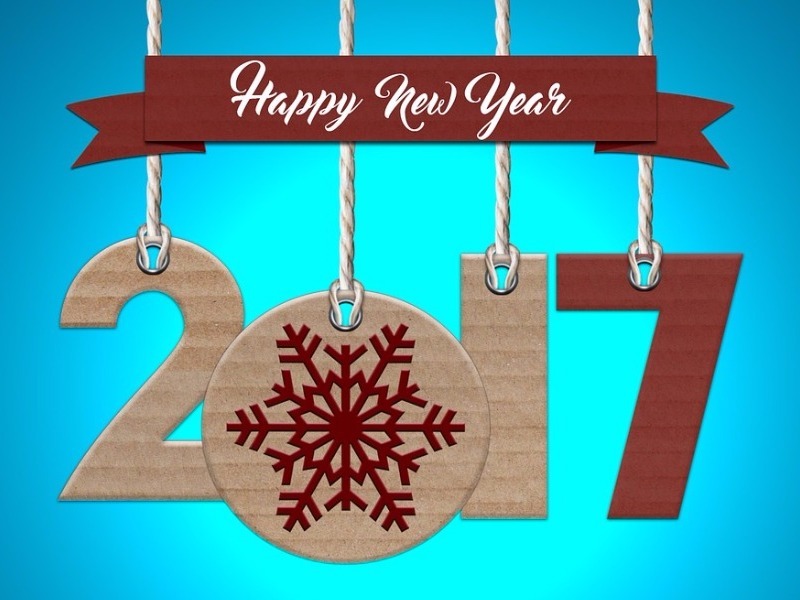 Well it’s coming to the time of year when b2b marketing managers start reviewing their budgets for the year ahead. 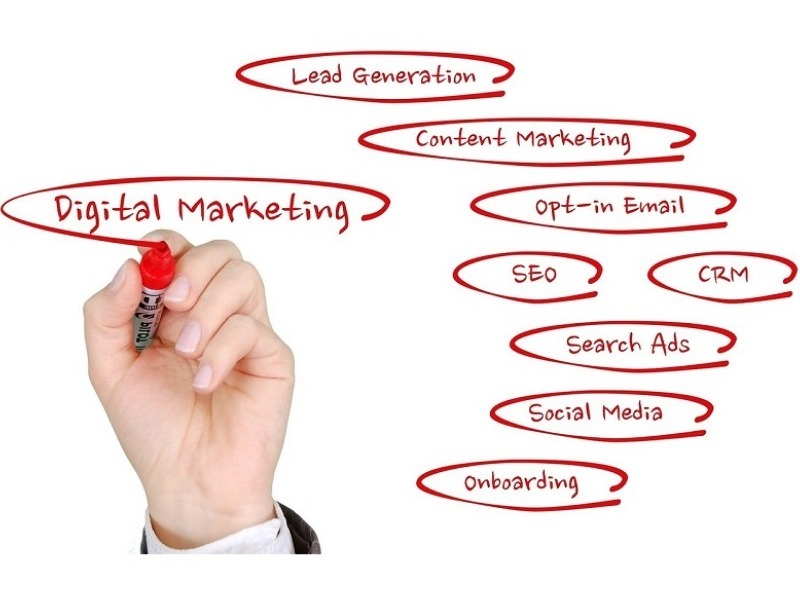 The inevitable question will be how much budget should be allocated to each of the marketing disciplines, PR, digital marketing, social media, SEO and which will deliver the best ‘bang for your buck’. 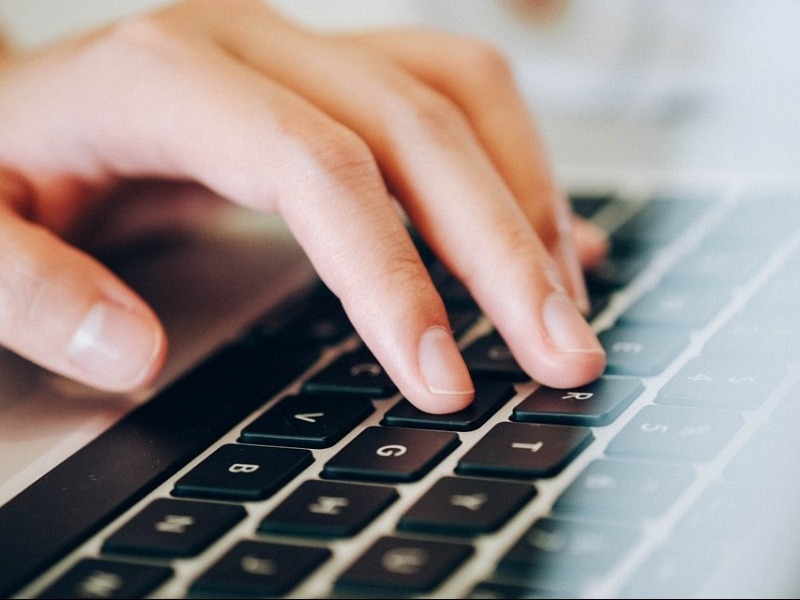 What are the benefits of blogging for building product manufacturers? 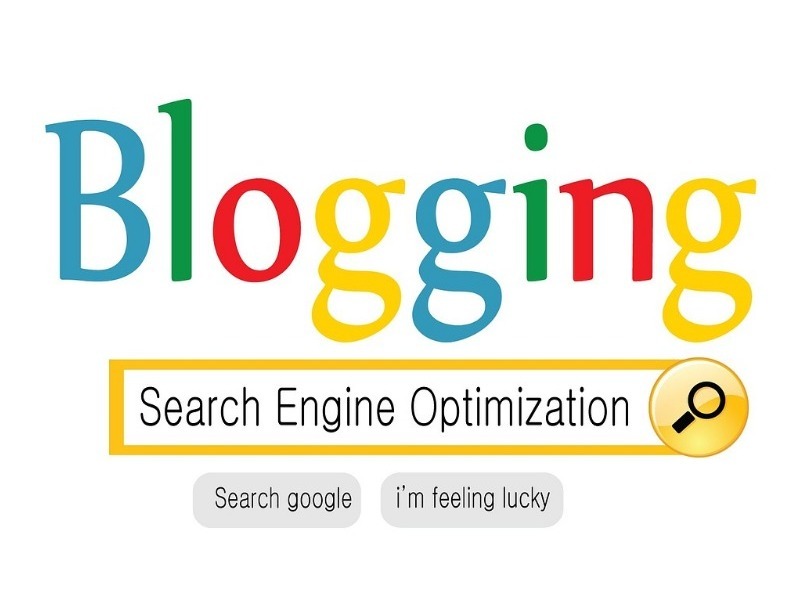 The benefits of blogging are undisputable. It has been proven, time and time again that blogs work by increasing the number of visitors to a website. In fact, they often account for up to 60% of visitors. Or, to put it another way, if you’re not currently blogging, you’re missing out on around two thirds of traffic. Roll out the red carpet, the awards season has arrived! 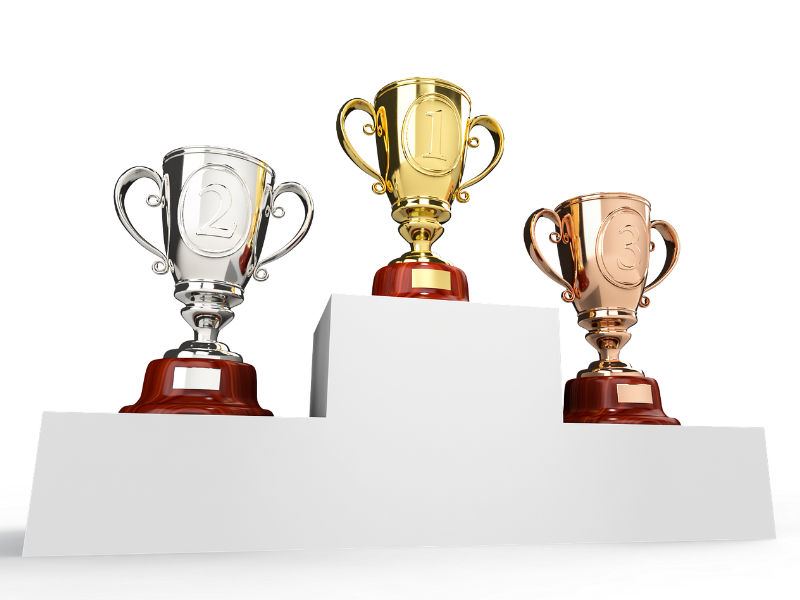 The sheer number of business awards there are to enter is a sign of how popular entering awards has become over the years. At this time of year, we are discussing with our clients the many different awards they may like to be entered into, whether it is regional business awards, industry specific awards or major national awards such as National Business Awards and the Queen’s Awards. 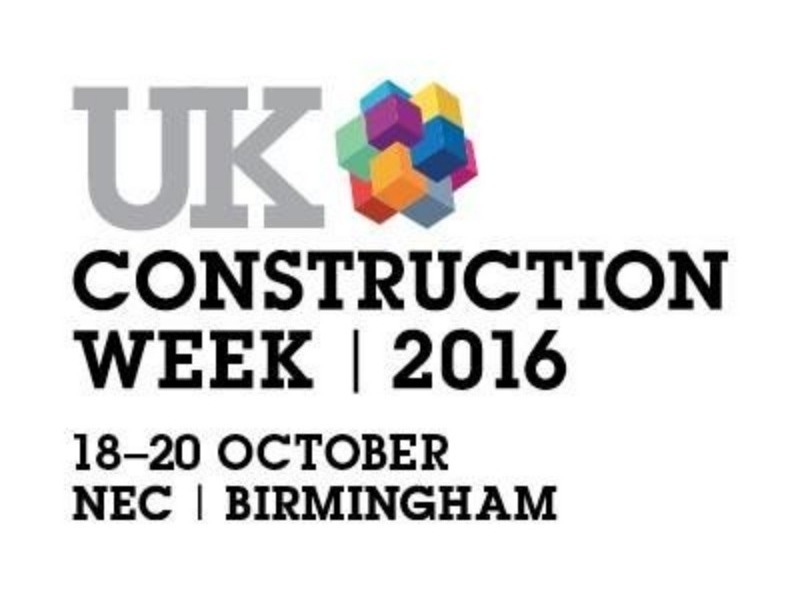 Why weâre supporting UK Construction Week! Many industries have their own national awareness day, week, or even month. 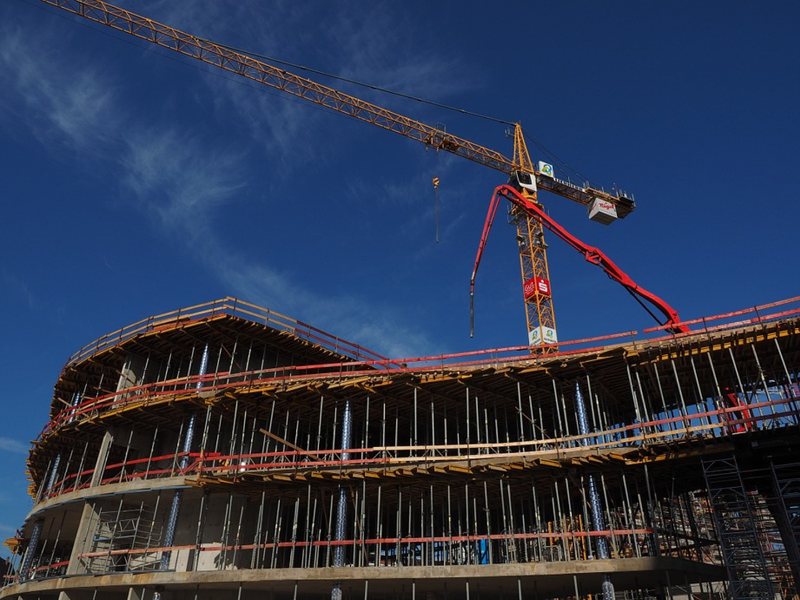 Soon it will be the turn of the construction industry, with UK Construction Week starting on 18th October.